RecyclePro 1 is the original model that set the pace for the balance of the Glaro recycling lines. These models first gained notoriety when Glaro developed the recycling receptacles that ultimately became the standard for the U.S. Senate and the U.S. House of Representatives. 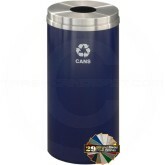 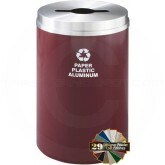 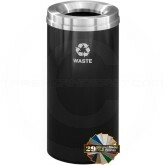 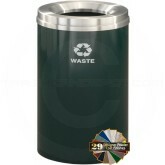 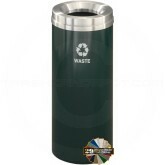 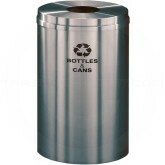 This series includes a heavy gauge galvanized steel inner can and an aluminum bottom. 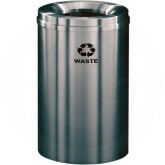 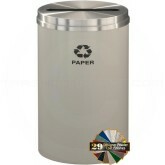 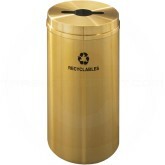 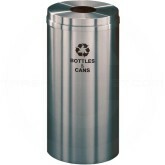 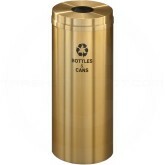 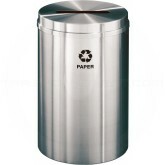 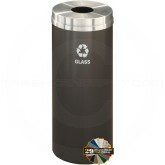 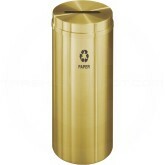 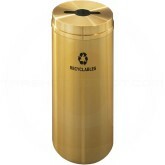 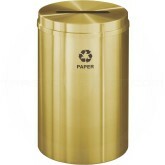 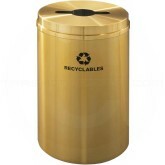 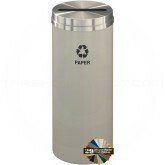 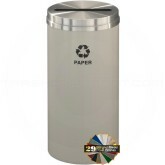 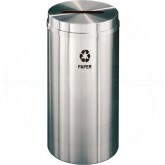 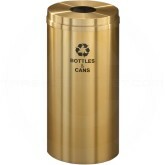 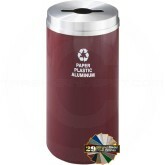 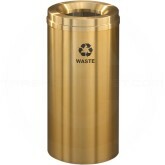 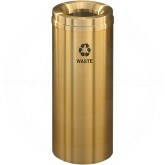 RecyclePro 1 receptacles are available in three different sizes and four different top opening styles. 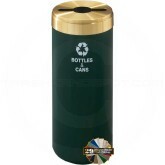 Choose from a multitude of silk screened messages that are applied to the body of the receptacle and then baked on to ensure longevity.